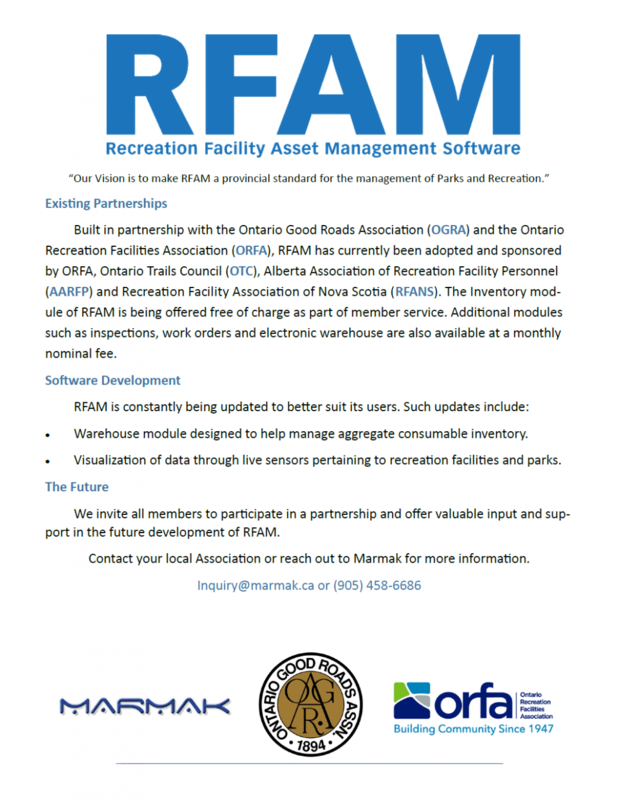 The Recreation Facility Association of Nova Scotia is now the Maritime partner of the Recreation Facility Asset Management (RFAM) Software?! 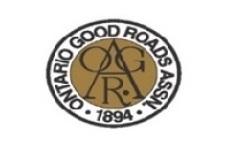 The Ontario Recreation Facility Association (ORFA), Ontario Good Roads Association (OGRA), and Marmak Technologies, has customized a user-friendly software application, based on OGRA’s Municipal DataWorks asset repository program. 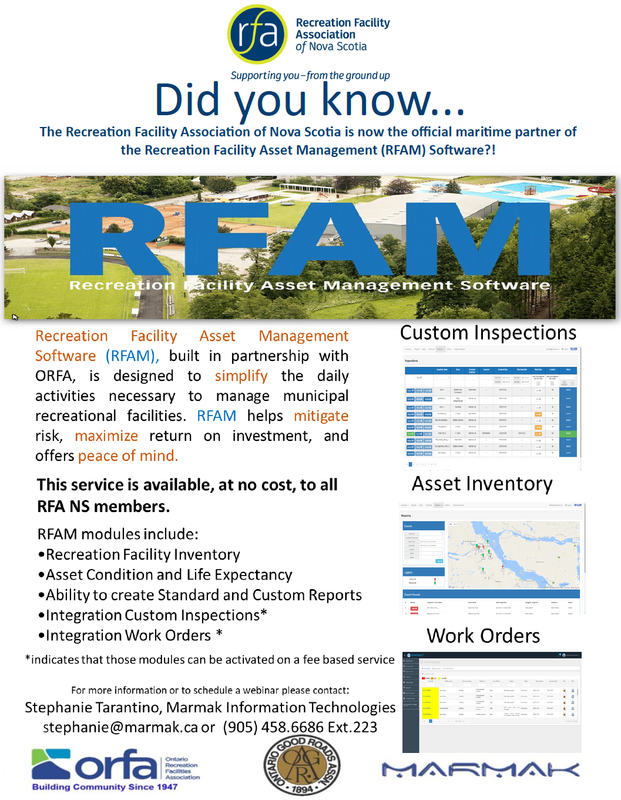 This software application will greatly assist recreation facility professionals in the collection and management of recreation facility assets data. RFANS has partnered with with these organizations to provide the basic service module for free, to all RFANS members. To arrange for an overview webinar presentation, please contact, John Tarantino at Marmak Information Technologies john@marmak.ca for more information.